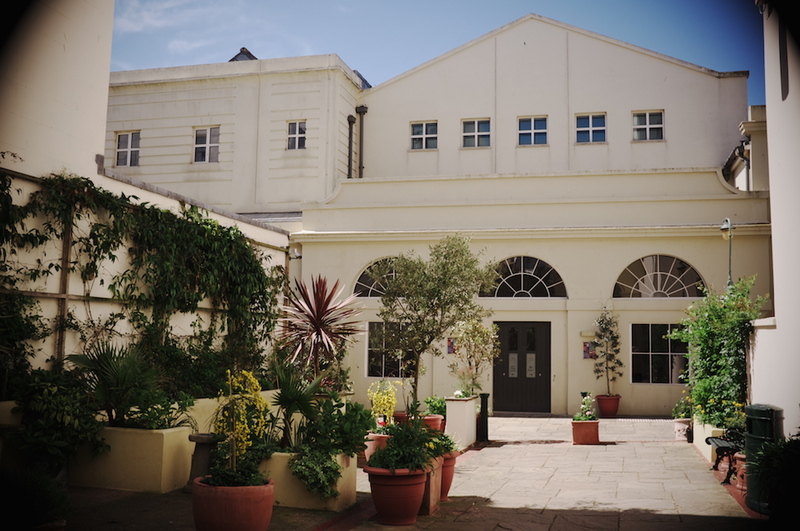 The Old Market in Hove (also known affectionally as TOM) has an exciting programme that mixes live music, theatre, comedy and fringe. 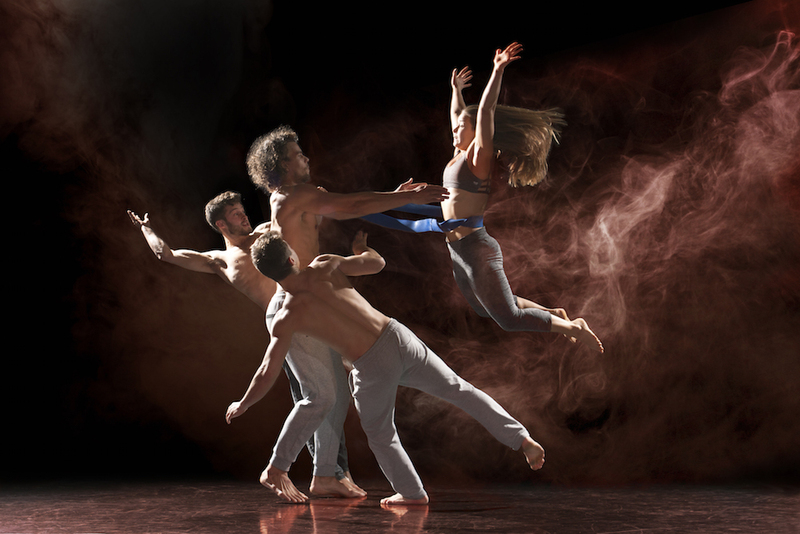 Owned and managed by the creators of the international smash-hit percussion show STOMP, it still continues to draw innovative acts. A warm welcomes awaits and you can kick your evening off with a drink in the decent-sized bar, which also hosts smaller events and previews. 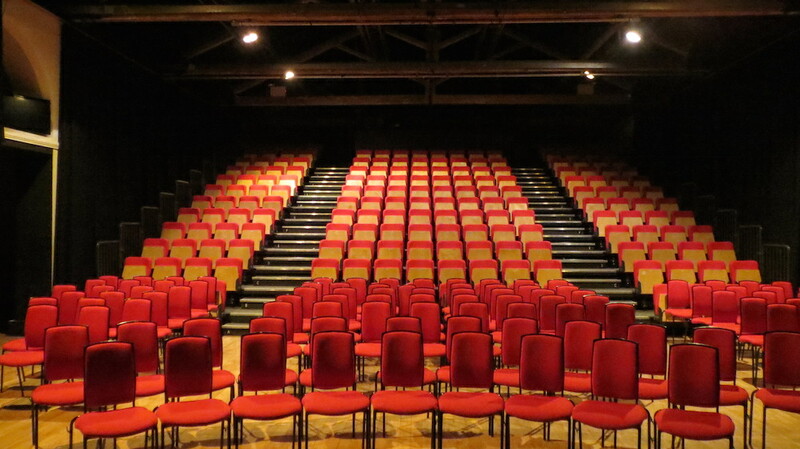 In the theatre space itself, tiered seating ensures you get a good view of the stage wherever you sit. Sign up for the newsletter to keep an eye on the great stuff coming up. 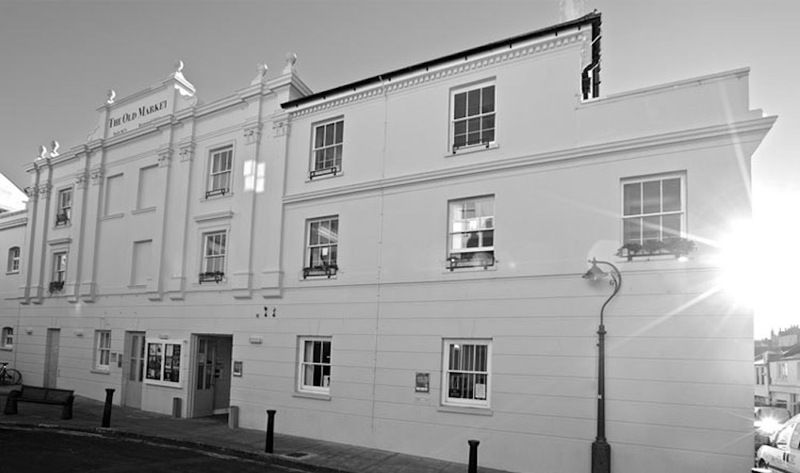 All or part of the Regency-era building – comprising bar, adjoining Waterloo Room and main house – is also available for hire for the likes of conferences, parties and wedding receptions, with a 300 – 500 capacity in various sets ups. 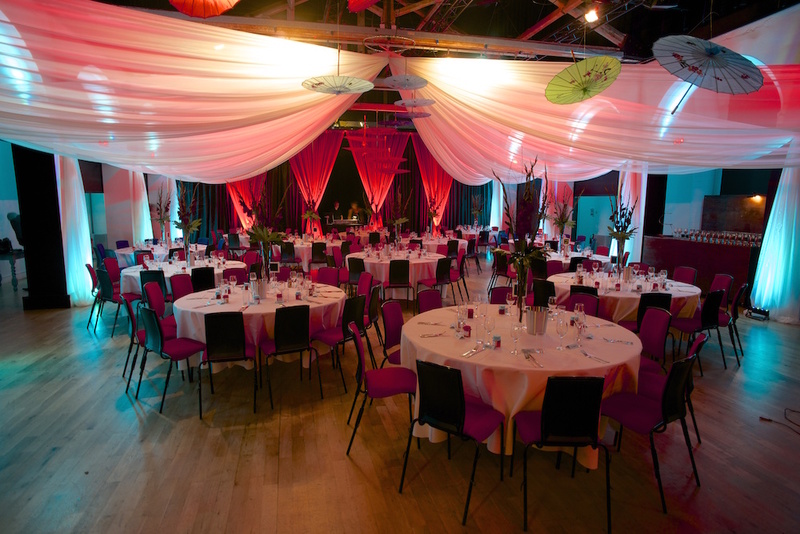 The tiered seating in the main house can be retracted if you wish more floor space for a table set up.